Students love easing into a new school day with Morning Meditation. It is a routine that becomes as much a part of the day as recess or lunch time. Students anticipate their familiar meditation spot and the 5-10 minutes of the day where they get to explore their inner world, creativity, visions and relaxation. The students love picking which visualization they would like to explore that particular morning and find even more joy in engaging in a discussion about their experience following a meditation session. Students are very aware of the positive impact that morning meditation plays in their daily lives and speak to its effectiveness in relaxation and focus. Students will be asking to do meditation in times of heightened activity and stress because they feel its benefits! I have experienced first hand how meditation can change the atmosphere within a classroom both for students and teachers! It is simply a New Age form of Classroom Management! [quote]Morning Meditation feels so good and relaxing. It is a very good way to start the day. 1. Introduce Meditation and Visualization through discussion. Ask the students if they have heard of these words and what they think each term means/looks like. * Many students will have preconceived ideas about meditation in terms of how it looks/sounds etc. For the purpose of classroom, non-denominational meditation, it is simply the practice of being still and focused. 2. Since I use guided meditation c.d.’s for Morning Meditation, I teach the students that meditation is a process of learning how to be still, calm, focused and peaceful. It is the practice of following the words on the c.d. and making clear mental pictures of what is being said. * You may choose to focus on one or two benefits or simplify the list for younger grades. Higher grades may explore each of these categories through further research. My experiences thus far, have been with students ages 7-10 and the discussions have encompassed all of the above information. 4. Create a meditation display in your classroom illustrating the benefits – it may be part of your Heath unit or Coping Mechanisms student success. 5. Create an understanding that meditation takes practice and repetition. Teach the students about ‘mind wanders’ and how to effectively bring their focus back to the words of the c.d. when it veers off. Let students know that perfection is not the goal. 6. Start small! Most students will not have experience with sitting and focusing on one thing for an extended period of time, so begin with short guided meditations. 7. 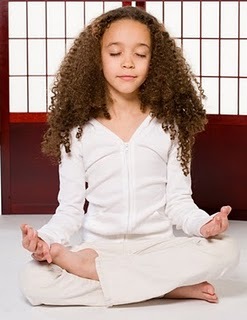 I have developed a children’s guided meditation c.d. 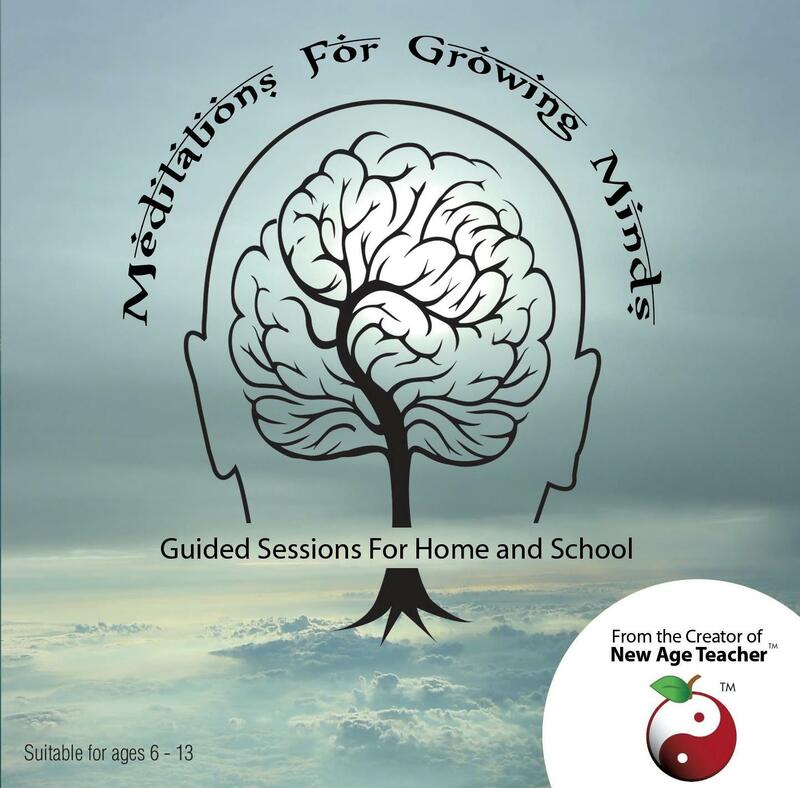 called “Meditations For Growing Minds.” It is specifically designed for students and contains no controversial or religious connotations. 8. Before your first meditation, have students find their own spot in the classroom. You may want to purchase small mats or pillows. Ensure that the students are comfortable and that they return to the same spot every morning. This familiarity will help students to increase focus and awareness. 9. In my classroom, Morning Meditation is a familiar routine. Students come into class in the morning, put away their belongings and head right to their meditation spots before morning announcements. Meditation lasts between 5-10 minutes each day. We usually use the same c.d. track for a week straight, before moving onto the next. 10. Please ensure that you are meditating with the students – it is important that you model this practice and it has great benefits for you too! 11. Take time periodically, to discuss the meditations. Discussions are particularly important when your class is first beginning to explore meditation. It allows students the opportunity to share their challenges and receive and share strategies for improved focus. It is important for students to be aware that others are experiencing similar challenges. Again, it takes practice for all ages! How did you feel during that meditation? Did any interesting thoughts or ideas come to mind? Or, have students describe their visualizations – what their setting looked like, what they were wearing, who they met etc. * The Nature Meditations are excellent for inducing creativity as students explore their own personal mountains, beach scenes and create their own unique spaces. 12. Have students write about their daily meditations as well. They can explore the same questions as above through written form. Students should include illustrations with their writing – it is incredible to see the manifestations of their visualizations come to life! Please go to the SEE IT section for some student samples. 13. If it is not possible for you to purchase guided meditation c.d.’s, use calm instrumental music or guide the students using your very own scripts! While I have referred to the practice of Morning Meditation, meditation/visualization is excellent practice for any time of day! There may be days (i.e. the onset of a full moon) where class needs to be interrupted and a second round of meditation takes place! Implementation of this practice into your classroom will be beneficial at any time of the day and prepare students mentally, emotionally and physically for years to come. 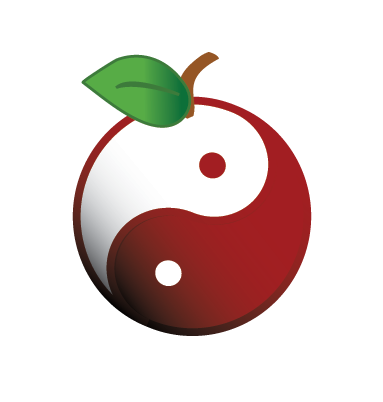 You can download the [ilink url=”http://www.newageteacher.com/lessonplans/NewAgeTeacher-MorningMeditation.doc” style=”download”]Morning Meditation Lesson Plan[/ilink] here! [quote]Meditation makes me feel so great. I really enjoy it. I feel refreshed and ready for a new day. Sometimes I lose focus, but the more I practice, the better I get. I get really strong pictures in my head. I always look forward to the next day of meditating. Thank you and may I ask what issues you may be facing? Is there anything that you would like to see posted to help? Thank you and I will do my best! love what you are doing. We are teaching this to an underserved, very low income community school. Kids are loving the short meditation time but we are asked to expand the time to more awareness. Any suggestions you have would be very helpful. Thank you. Keep up the amazing work you are doing! !